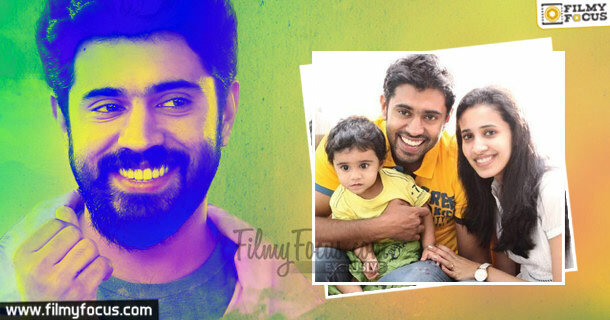 You are at:Home»Featured Stories»How much do you know about Nivin Pauly? 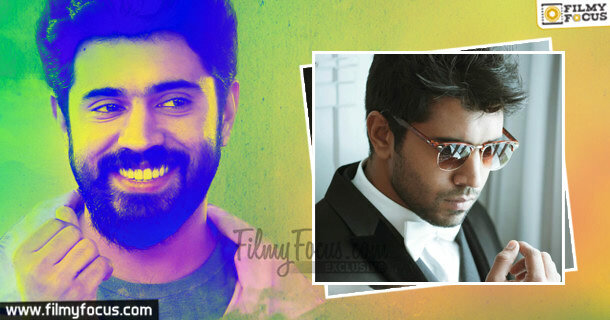 How much do you know about Nivin Pauly? 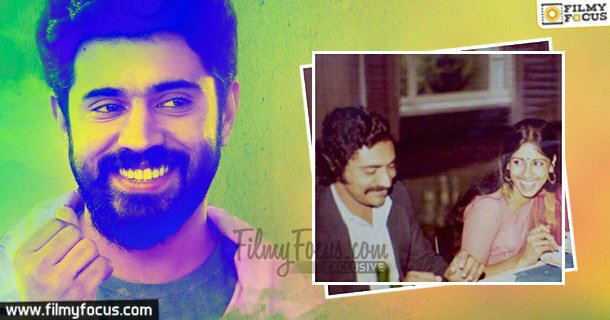 Nivin Pauly became a part of Mollywood, proving his passion and prowess in the field of acting. 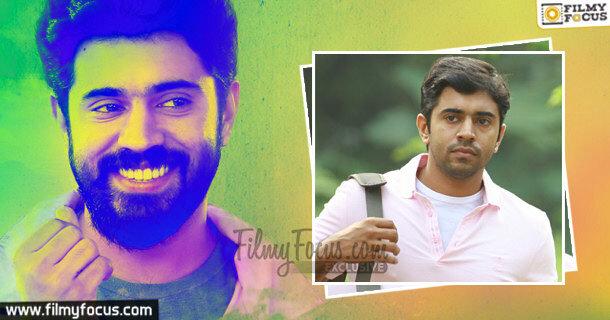 With a commendable track of career graph, Nivin has been remarkable in all of the movies he acted in. 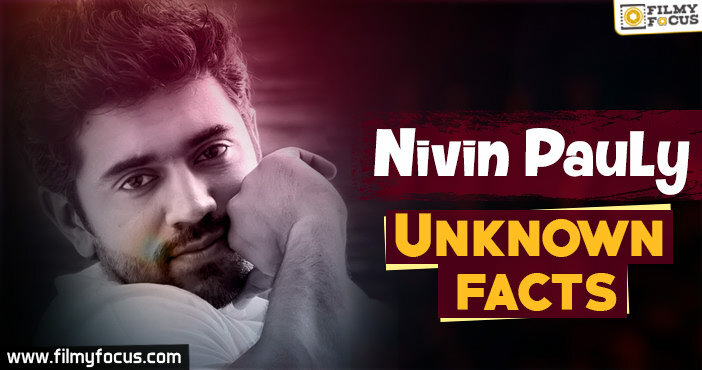 Take a look about some of the exclusive and interesting facts about Nivin Pauly. Far away from his parents.. Nivin Pauly was born on October 11th in Kerela. His parents worked in Switzerland and Nivin stayed here in Kerela in his childhood. He used to visit his parents only during the holidays. Nivin travelled to Switzerland to spend his holidays with his parents and came back when the school restarted every year. Resigned his job for passion..
Nivin Pauly pursued his Engineering degree in Electronics and Communications in Kerela. He was offered to work with Infosys. He worked there for two years and then resigned, as he wanted to work for the movies. Married his classmate Nivin married Rinna in the year 2010. Rinna was Nivin’s classmate in his engineering. Dawad is their child, who is a token of their love. 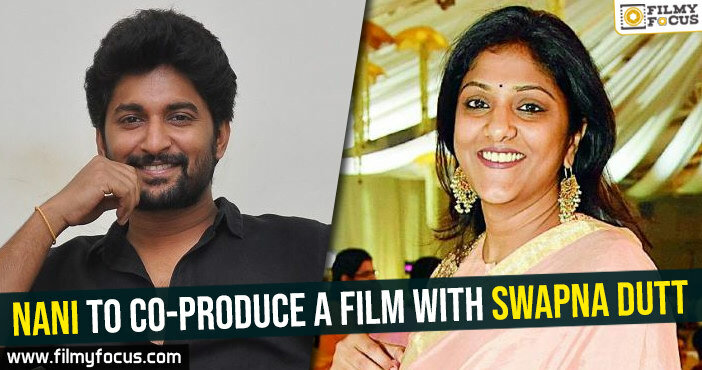 Rejections before success.. Nivin appeared in Vineeth Srinivas’s movie first. 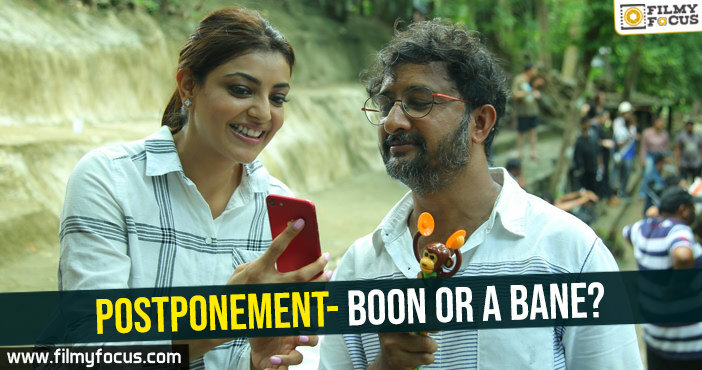 Nivin was firstly rejected in the auditions that took place for this flick. 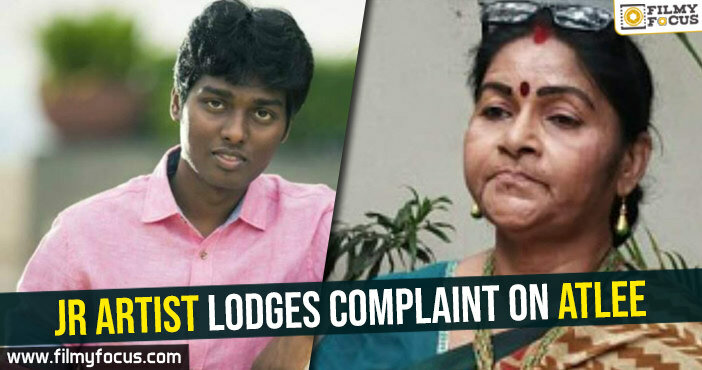 Nivin tried again and again until he hit the bull’s eye. No looking back.. Nivin did not mind to do even small roles in the movies. He did accept whatever he was offered with, and with passion. 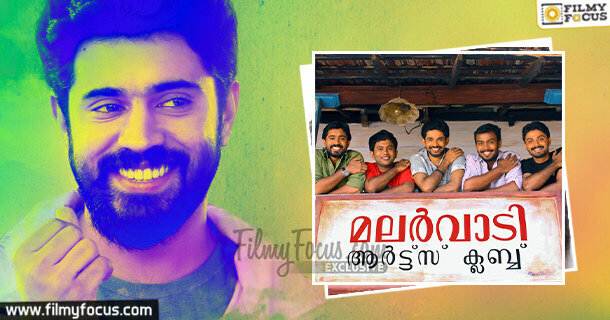 ‘Traffic’, ‘The Metro’, ‘Spanish Masala’, ‘Sevens’ were some of the movies in which Nivin Pauly appeared in. 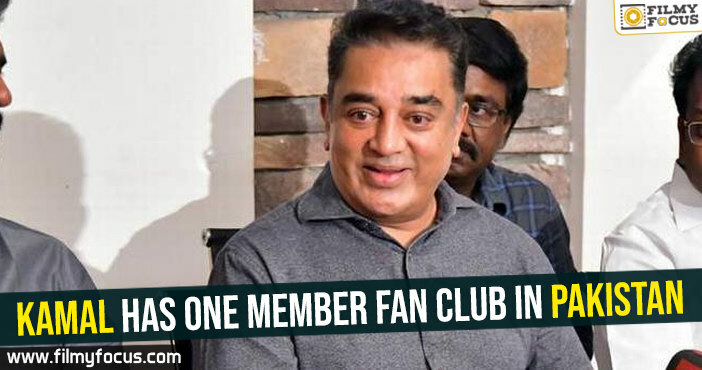 “Thattathin Marayathu” brought his a good name and fame. 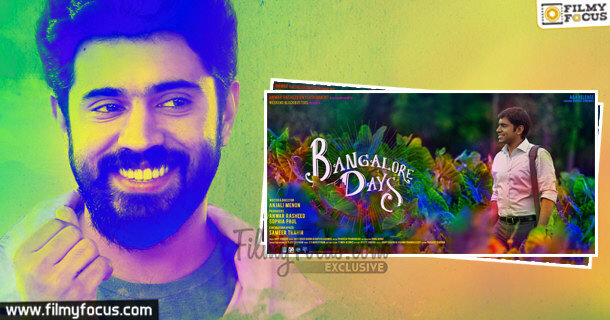 Then “Bangalore Days” which was released in the year 2014 was the biggest hit in Nivin’s life, which earned him ‘the best actor’ award. 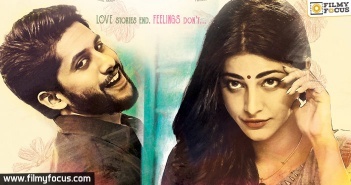 His “Premam” set a trend and the whole India was well impressed with this flick. The most desirable man.. Kochi Times 2015 fetched a title for Nivin Pauly. In the survey conducted by Kochi Times,Nivin got opted as the ‘Most Desirable Man’. Nivin has a strong fan base in Kerela, Karnataka and Telugu states. Nivin Pauly is one of the stars who came up with relentless hard work. His passion towards his goal and his toil made him whatever he is today. Cheers for Nivin Pauly. 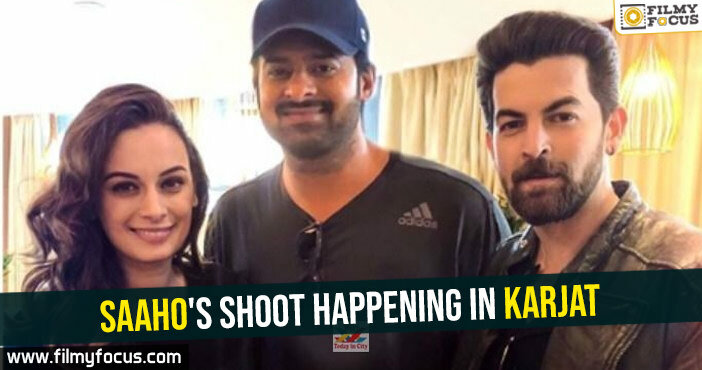 We wish you a good luck and hope you set your own mark in the Indian Cinema.